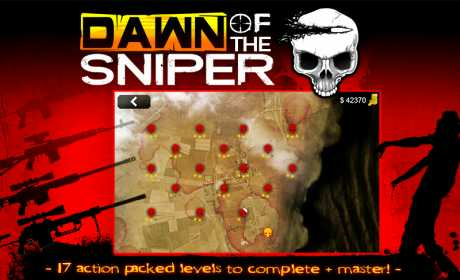 As you progress in the game, levels will require your agile sniping skills. 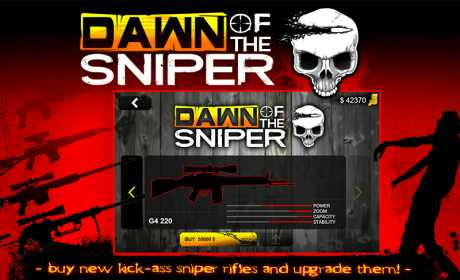 You will be able to buy new sniper rifles and upgrade their performance. 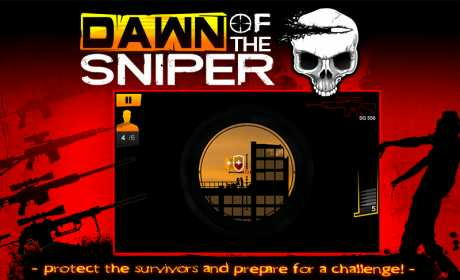 Each mission will offer several objectives. Try to be the best and then share your score with friends. Zoom in and out to view your targets or to view incoming threats.